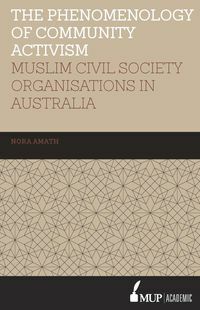 Nora Amath completed her PhD at Griffith University, looking at how Muslim civil society organisations have responded to the socio-political context in Australia. 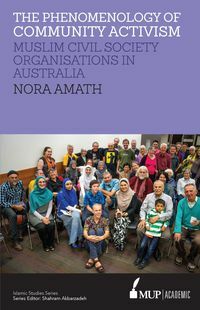 Nora's academic interest includes Muslims in the West, the sociology of Islam and community development. She is also highly active in human rights advocacy, community work and international development, including interfaith understanding, and has received a number of awards for her efforts.